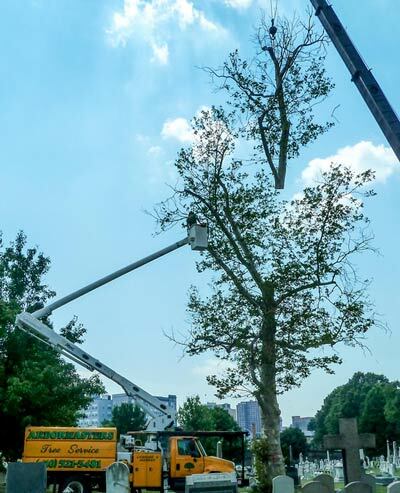 Arbormasters, a family owned business since 1979, is a licensed Maryland Tree Expert, an ISA Certified Arborist, a licensed Maryland Home Improvement Contractor, and a professional pesticide applicator licensed through the MD Department of Agriculture. Our service area includes most of Baltimore County, Baltimore City, Howard County and Carroll County, Maryland. 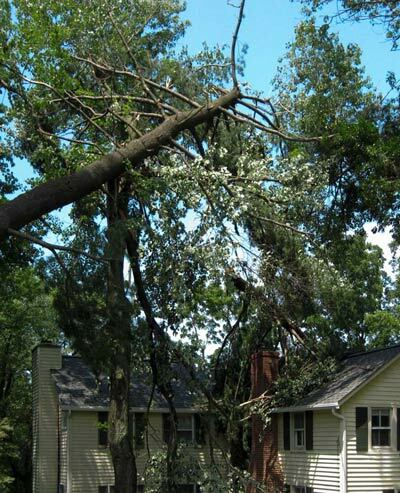 Our Emergency Response Team is available 24 hours a day, 7 days a week for storm damaged tree removal, tree trimming, overhanging branch removal, and temporary building repairs resulting from downed or uprooted trees caused by high winds, lightning, heavy snow, ice, or that perfectly shaped giant Christmas tree next to the house that somehow fell in the wrong direction – oops! website design & hosting by gs design, inc.